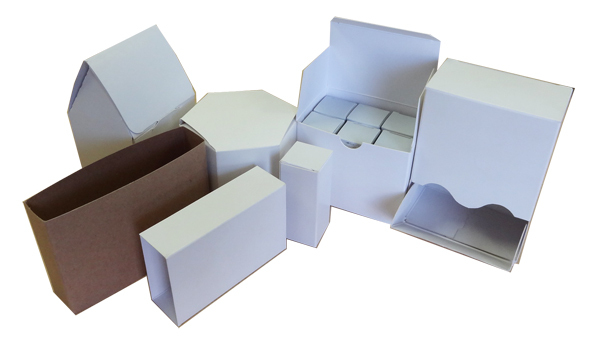 If you’re looking for a cheaper yet effective solution to packaging your products, then look no further as our custom printed plain cardboard boxes are a versatile yet durable tool to packaging products of all kinds. 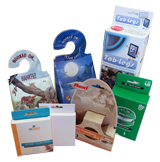 Here at Box Printing Company we offer the best solutions to your packaging needs as we feature high-quality custom printed boxes at affordable costs and speedy turnarounds. If you need a simple way to make sure your product is sold in safe and secure packaging then our plain cardboard boxes are perfect for your product. 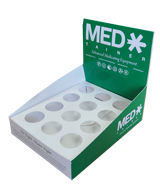 Although these plain cardboard boxes lack the benefit of being able to give your product a certain amount of flair, these plain boxes are effective in getting your product situated in packaging that does the job and does it well. However, you are still free to customize the design of the box itself however you like as our team can manipulate its shape and dimensions according to any of your specifications or design ideas. 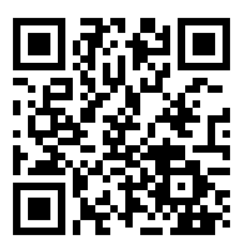 All you have to do is let us know a few details about your ideas and vision and we’re good to go. 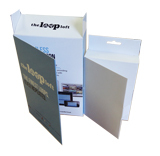 If your business is just getting started then we’d like to personally recommend our custom printed plain cardboard boxes for your product packaging needs. For more information regarding any special additional features such as spot UV coating, hot stamp foiling, or embossing, feel free to contact us for more details.